Easy Jack is an IPA by Firestone Walker. It has an ABV of 4.5%. It has a rating of 4 out of 5 with 2 reviews. "This is an IPA hop wise, but much easier than you’d think! This the name! :)"
"Smells like a big beer. Tastes like a session." 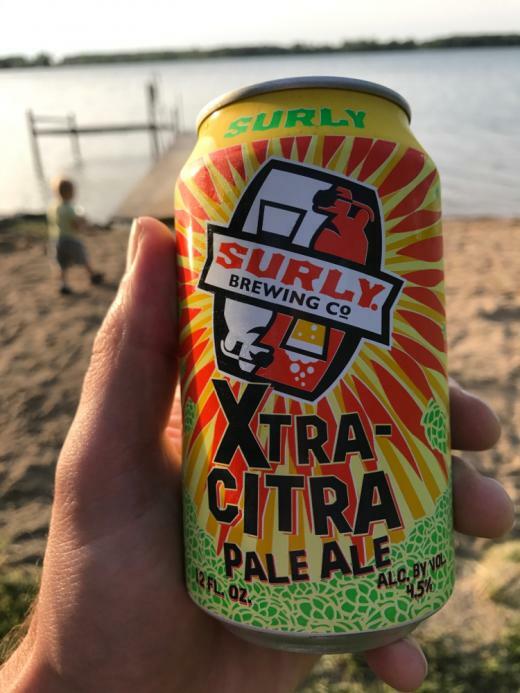 "Tastes a lot like the pale 31 that came in this mixed 12 pack."